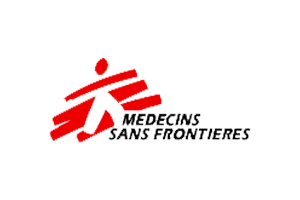 Médecins Sans Frontières (MSF) is an independent, medical humanitarian, emergency relief organisation that provides assistance to people worldwide, regardless of their background, religion or political convictions. 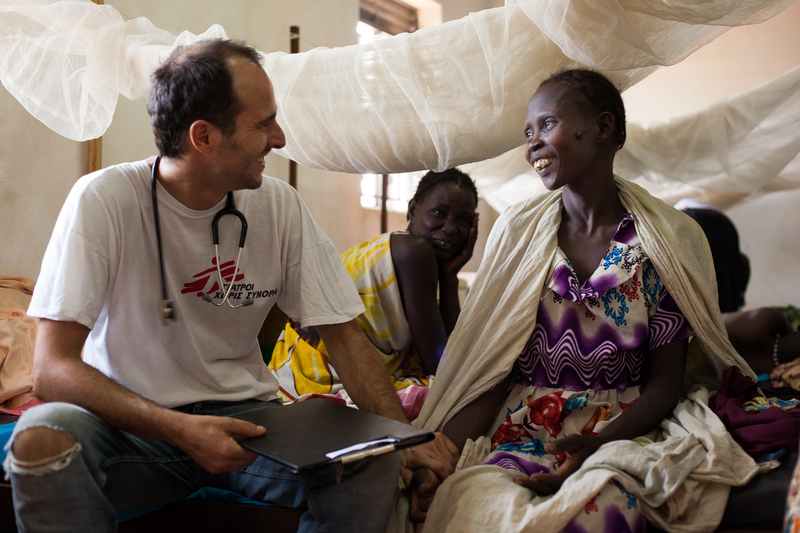 Above all, MSF aims to save lives and to offer medical humanitarian care to victims of conflict and epidemics. MSF staff in the field projects consists mainly of locally recruited staff, but with the values of international humanitarian solidarity in mind, national and international staff work side by side, ensuring the provision of direct medical humanitarian support to people in need. In the past 40 years, MSF has gained a strong position as an independent, medical humanitarian organisation working worldwide. 2) Do you have humanitarian-medical field experience with MSF or a comparable organisation? 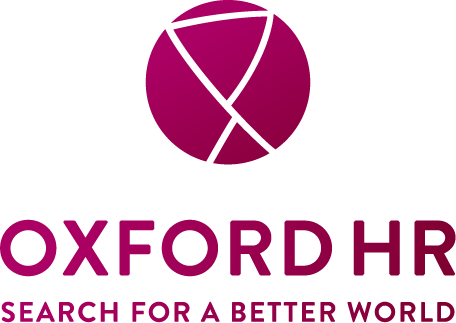 3) Do you have a Master of Public Health, International Public Health specialisation, or similar post-graduate qualification? 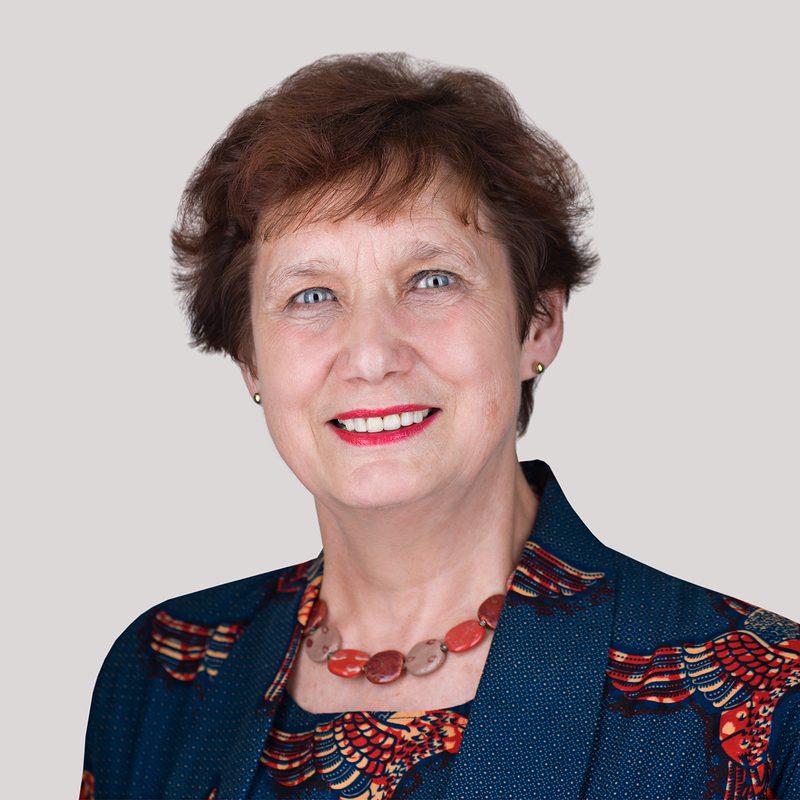 4) Do you have the right to work in the Netherlands?